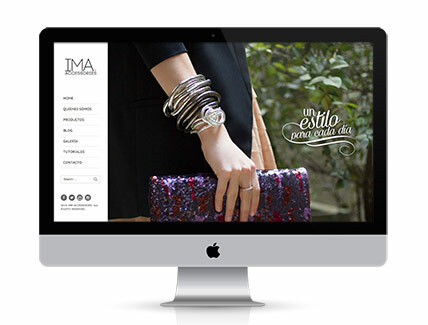 Portfolio | Numa Studio | Bogotá, Colombia | Design, Branding & Photography. 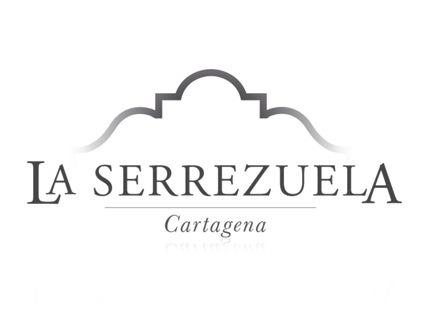 One of the most exclusive jewelry brands in Colombia selected Numa for the creation of advertising, photography, promotional material and POP pieces. 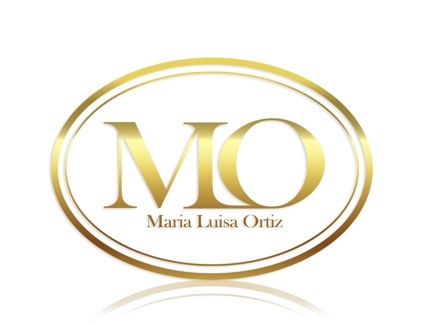 We created a sophisticated luxury brand identity for fashion designer Maria Luisa Ortiz, inspired by the Haute Couture houses. 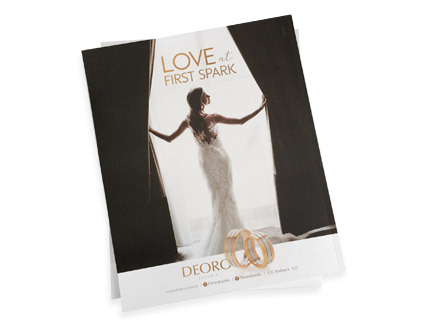 Deoro Joyería, one of the most exclusive jewelry brands in Colombia asked us to create a new look for the shop window of the store. Isabel Henao, one of the most recognized young fashion designers of Latin America, has trusted us since 2003 with the design and management of her website. 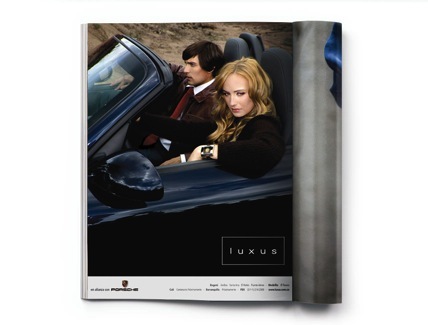 Luxus, fashion multi brand shop, selected Numa to create a fashion campaign for press and magazines featuring luxury cars by Porsche. 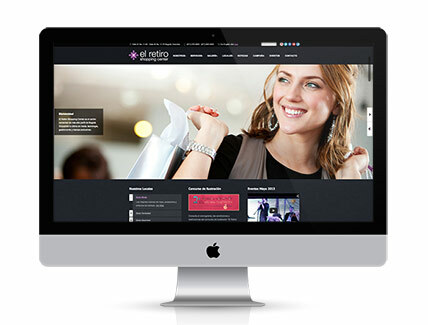 New responsive website for El Retiro one of the most exclusive shopping malls in Bogotá, Colombia. 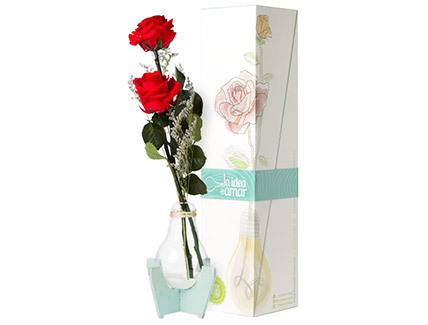 We created a tall box for Rosas en Casa, a flower delivery service based in Colombia, as a package for one of their products. 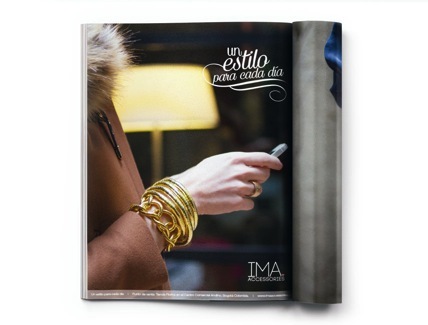 IMA Accessories selected Numa for the creation of advertising, marketing pieces, branding, POP material and photography for the brand. 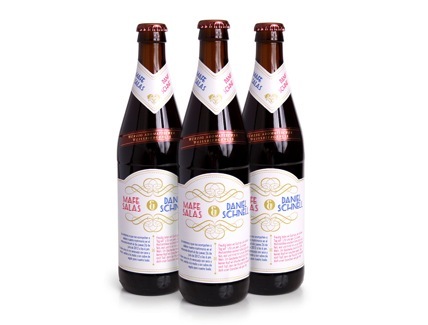 We created an original and untraditional wedding invitation for Mafe and Daniel Schnell inspired by a classic beer bottle. 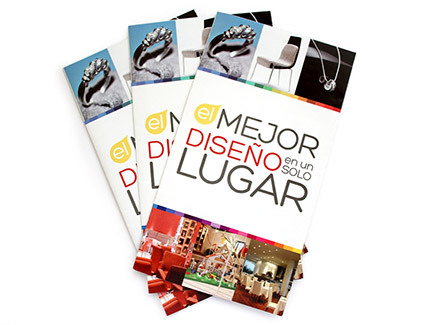 A bold colorful product brochure for Rosas en Casa, a flower delivery service located in Bogotá, Colombia. 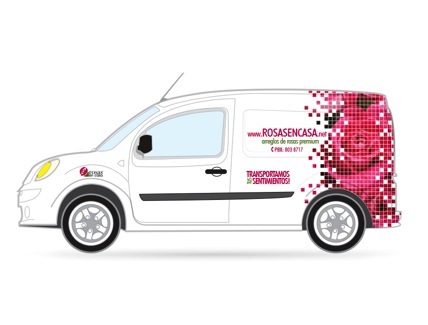 Rosas en Casa, a flower distribution company in Colombia, commissioned Numa Studio to create the look to its vehicles according to visual requirements by the city. 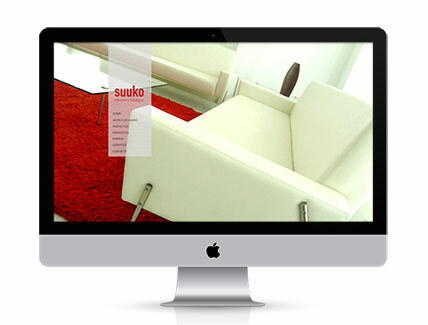 Suuko, an interior design studio, asked Numa to create a minimalistic Flash and HTML web site with product and project galleries. 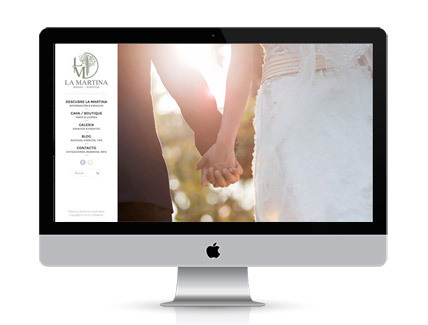 We developed a new responsive website, tablet and smartphone ready, for the most exclusive hacienda for weddings and special events just outside Bogotá. 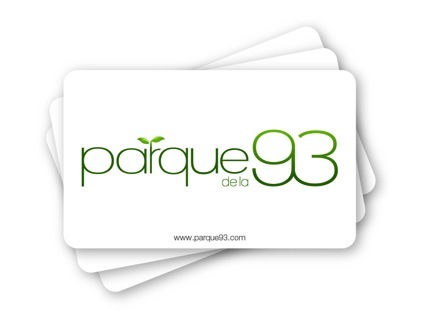 Branding pieces for Parque de la 93, one of the most recognizable and exclusive shopping, business and gourmet areas in Bogotá, Colombia. 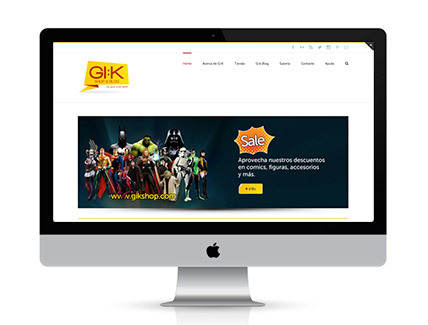 Gi:k Shop is an online collectibles, design and comic store for geeks and creative people. 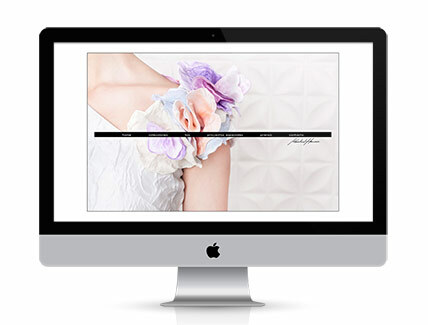 We developed a self-manageable e-commerce website complete with a blog, galleries, and collectors showcase. 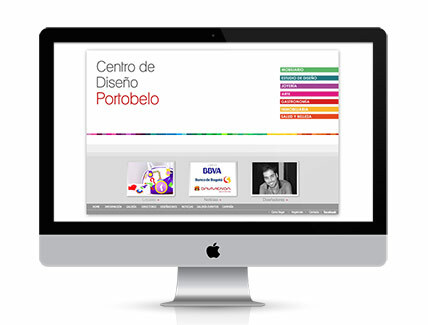 Flash website for Portobelo Design Center, an exclusive shopping center focusing on design, interior design, furniture, art, jewelry and architecture located in Bogotà, Colombia. 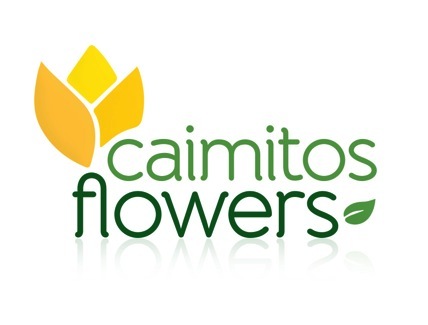 Logo for Caimitos Flowers, a rose grower and exporter company in Colombia. 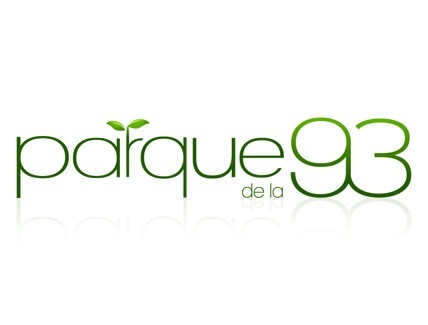 Logo for Parque de la 93, one of the most recognizable and exclusive shopping, business and gourmet areas in Bogotá, Colombia. 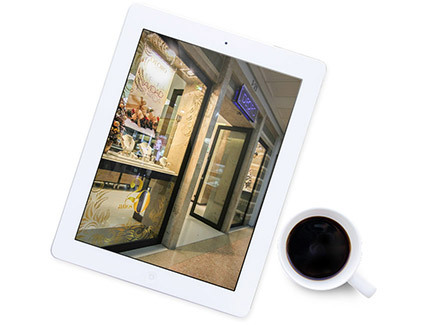 We were responsable for creating a website for the company and the interactive multimedia version of the 2008 Trend Report. 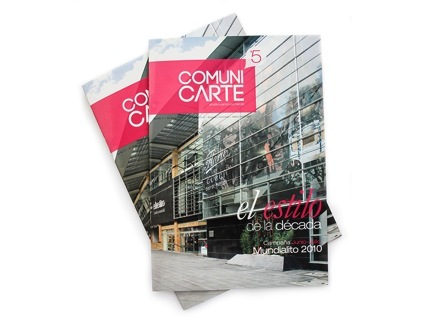 A clean and minimal product brochure for Centro de Diseño Portobelo, a design shopping center located in Bogotá, Colombia. 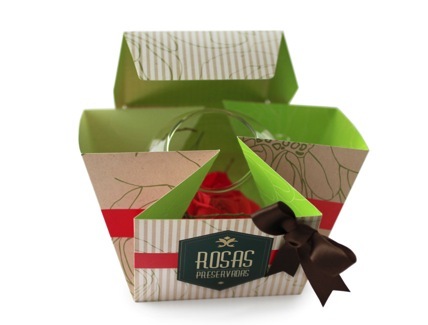 As part of an extensive branding effort, Rosas en Casa wanted a Christmas card for its clients using the idea “A World of Experiences”.